A 33-year-old man and 23-year-old Griffith man will face the ACT Magistrates Court today after an alleged carjacking in Yarralumla yesterday morning. 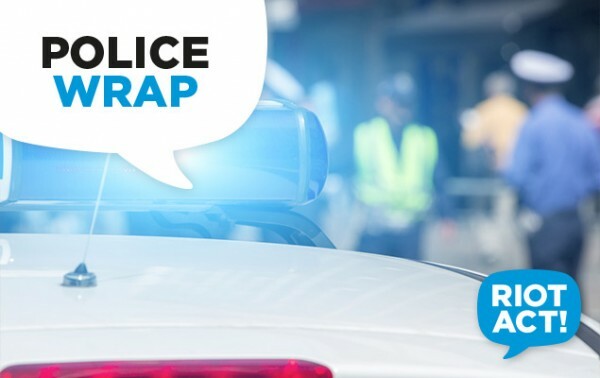 Police said that about 9.55 am they responded to a report from a man that his red Ford Mustang had been stolen after a man threatened him with a crowbar. Police believe that the male offender had two accomplices nearby in a white Volkswagen Golf. Both cars sped away along Novar Street, Yarralumla. After an extensive search, police found the Mustang with three occupants about 12.30 pm at the 7-Eleven service station on Dalby Street, Fyshwick. Police said that as they approached the vehicle one male passenger fled on foot but after a brief chase was soon apprehended. However, the other two occupants fled the scene in the Mustang while police were preoccupied. Ten minutes later police located the empty Mustang in a car park in Manuka. A second man, believed to be the driver, was later arrested at a unit complex in Griffith. He has been charged with a number of traffic offences. ACT Policing is urging anyone with information about the incident to contact Crime Stoppers on 1800 333 000. Please quote reference number P1583066 and information can be provided anonymously.